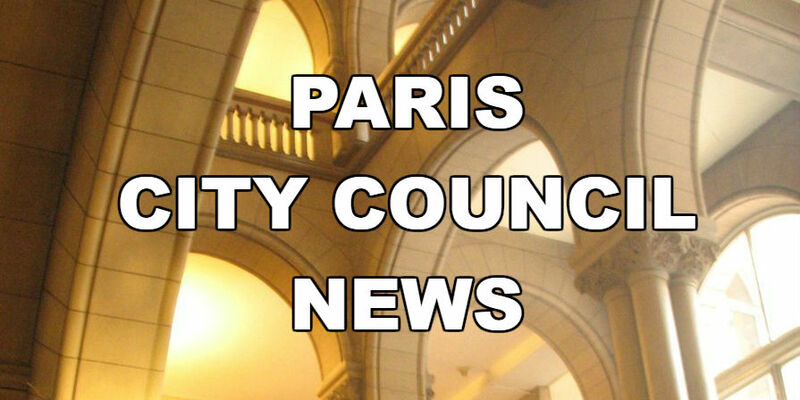 The Paris City Council will meet at 5:30 this evening. The council will go into executive session to discuss pending litigation with Paris Regional Medical Center. The city is suing the hospital in connection with a tax abatement. The council will also discuss a pending sheriff’s sale of the former Belford Apartments on South Main St., scheduled for April 2 at the courthouse.